I don't know what Dee is thinking now but I will share some words from my heart about her today at the memorial service in her honor at her place of worship St Philips A.M.E. I'm not gonna talk about her illness. Dee didn't do it often so I won't either. I'll talk about her love for baking cupcakes. She made those beautiful things and more which she blogged about on her cupcake blog. Reading Twilight ...I can't remember who she picked Team Jacob or Team Edwards. Some of my favorite reads were authors she introduced me too like Claudia Mair Burney, Carleen Brice and too many others to count because it seemed like Dee knew them all. But she was more than a literary journalist, publicist and author. For several years I had the distinct privilege of calling her a close and personal friend. Though transitions in life caused our time together to become less frequent over the years, I never stopped praying for her or believed she stopped caring for me. It is with a smile and light heart I could say I love you to Dee when we last spoke less than two weeks ago. Rest in Christ. Sweet Friend. 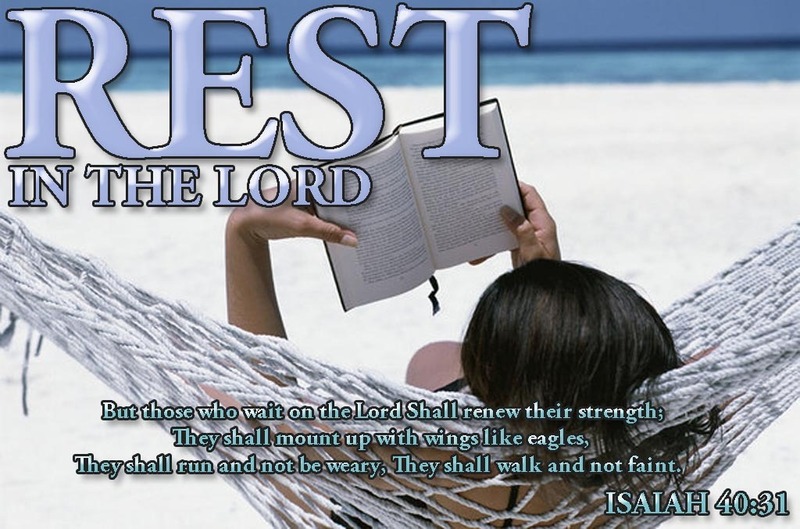 Rest in Christ. I won't say goodbye. I'll see you later. She was such a beautiful person. I used to call her on the phone and chat but often she was tired and weak. I'm so sad to hear she passed.